Since he was a young boy, Rolland has always known the power of community and the power of art. He is a graduate of Anthropology from UCSD. Mario DeMatteo received his MA in Literature and Writing at CSU San Marcos. He’s an avid collector of comic books, vinyl, obscure garage sale trinkets, and edible plants. Mario’s a professional comic book writer and art director. His graphic novel Paul the Apostle was published in 2016. His forthcoming graphic novel Peter the Apostle is coming out in 2019. 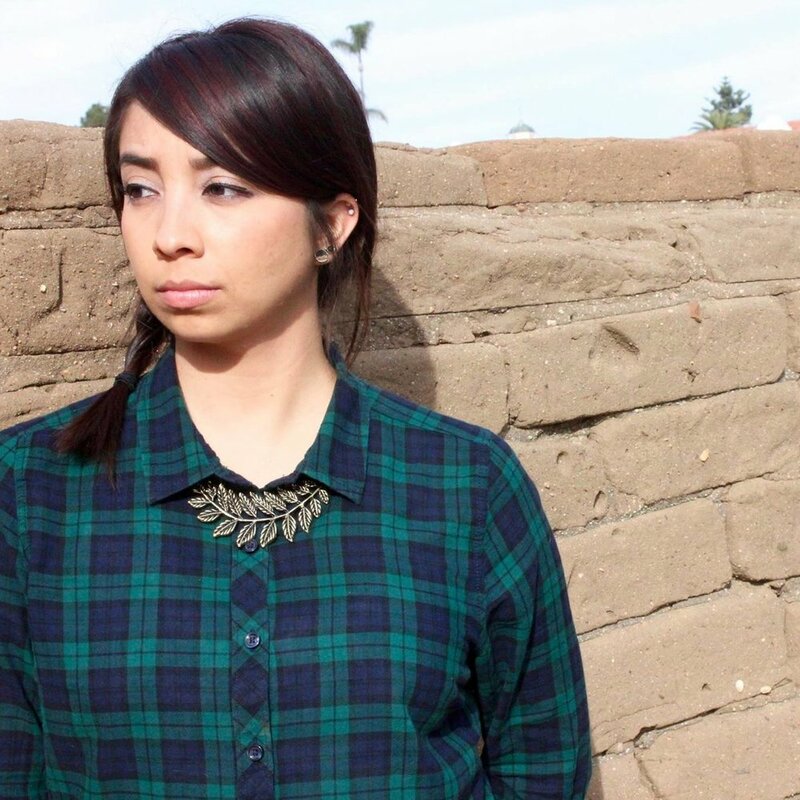 Karla Cordero is a poet, educator, and activist. She received her MFA in Poetry from SDSU. Karla’s chapbook, Grasshoppers Before Gods (2016) was published by Dancing Girl Press and her debut book is to be published by NOT A CULT. Publishing (Fall 2018). She is currently a professor at MiraCosta and San Diego City College. Learn more @ www.karlacordero.com.